Our Hole In One coverage, and all the services that come with it, will give you the assurance that your event will make you look like a golf pro! National Hole-In-One is the world’s leading provider of Hole In One insurance and prize coverage for golf events as well as other prize promotion services. We benefit thousands of charitable organizations each year and are underwritten by A+ rated Great American Insurance Group. 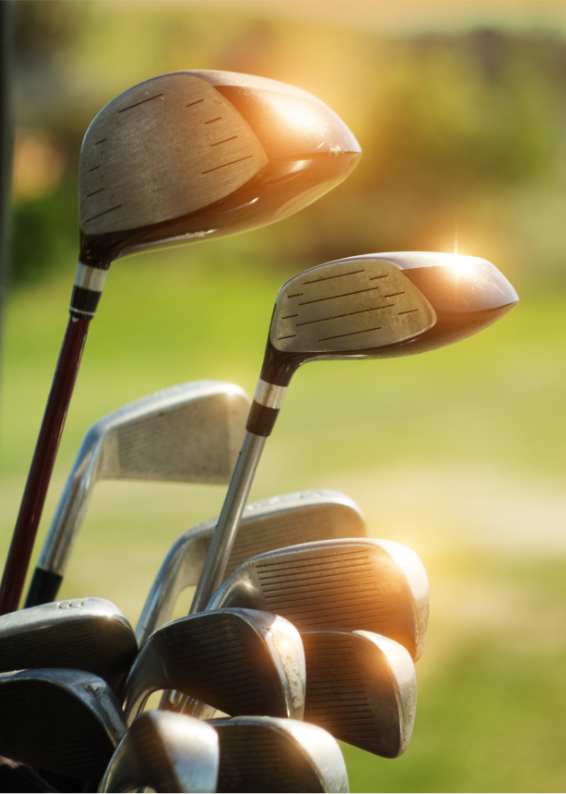 As pioneers of the Hole In One concept since 1981, we’ve provided auto dealers, country clubs, resorts, corporations, radio and television stations and thousands of charitable organizations with reliable Hole In One prize coverage. NHIO makes it easy for you to create a high-profile event, by allowing you to offer a prize worth up to $1 million for a Hole In One. At NHIO, we offer the best Hole In One coverage, golf signs and banners, easiest witness requirements and much more! If you are planning a charity golf tournament and have still not decided on what your prize should be, our team is ready to assist you with fast and easy quotes, flexible terms, high-quality signs, exciting prize options and the highest level of service in the industry. We also include express delivery, 24-hr processing and accept all major credit cards. Give us a call today and let us quote your next event!